A.1. 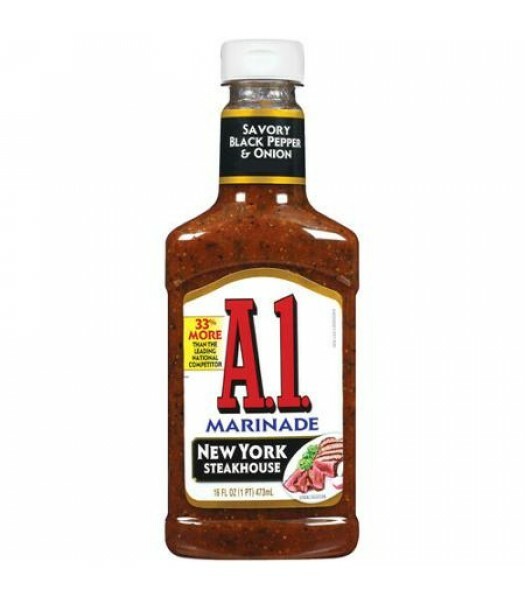 New York Steakhouse Marinade can be used on chicken, beef or pork as well as steak! It adds mouthwatering flavour to any dish, leaving the meat with a delicious crust of seasoning whilst sealing in all of it's natural juices. Time to pick a recipe and find out what you like best with your A.1. 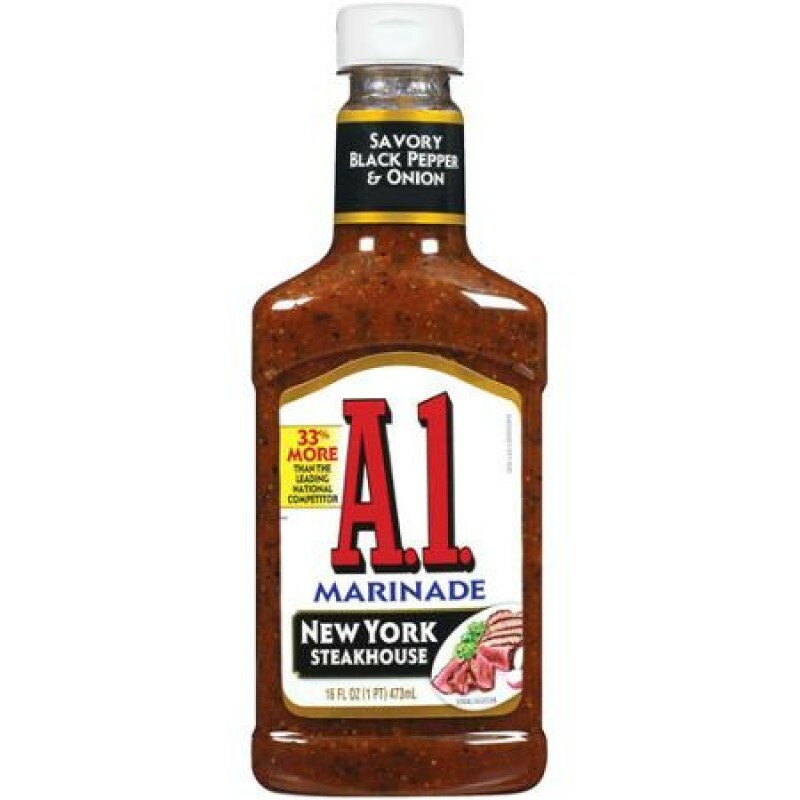 New York Steakhouse Marinade!